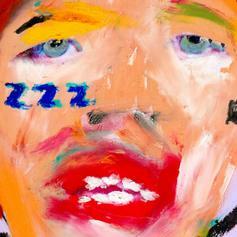 Lil Xan Releases New Song "Summer Days"
Listen to Lil Xan's latest release "Summer Days." 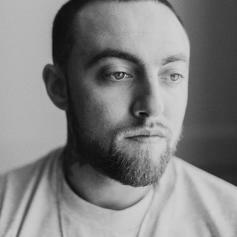 Lil Xan Pays Tribute To Mac Miller With New Song "Worst Day Ever"
Lil Xan continues showing love to the late Mac Miller. 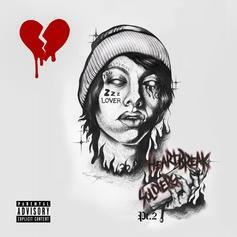 Noah Cyrus & Lil Xan Unite For Couple Duet "Live Or Die"
The young lovers collab for a new single. 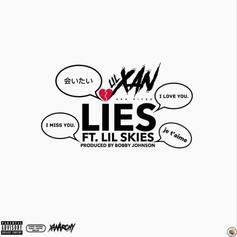 Lil Xan & Lil Skies Link Up On "Lies"
Lil Xan recruits Lil Skies for his new track, "Lies." 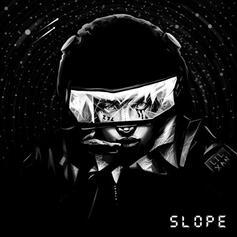 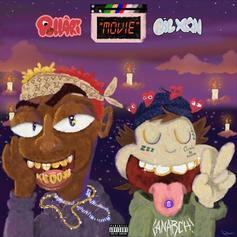 Pollàri Taps Lil Xan For His New Song "Movie"
Pollàri & Lil Xan collide on "Movie." 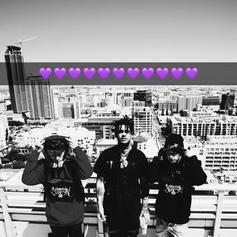 Smokepurpp & Lil Xan Link Up On "Purpple Hearts"
Smokepurpp & Lil Xan connect over Diablo production on "Purpple Hearts." 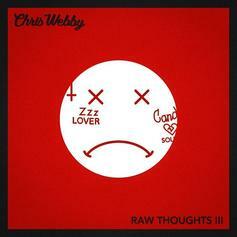 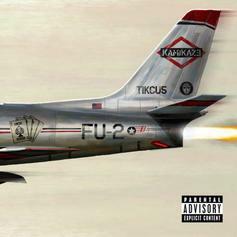 Chris Webby Goes At Lil Xan's Neck On New Diss Track "Raw Thoughts III"
Chris Webby releases a new diss track aimed at Lil Xan called "Raw Thoughts III." 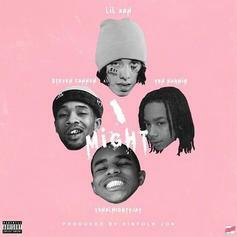 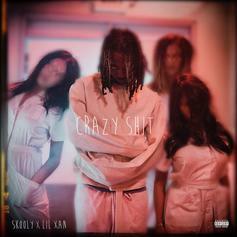 Rae Sremmurd Take Over Lil Xan's "Shine Hard"
Swae Lee and Slim Jxmmi are all over this "Total Xanarchy" highlight. 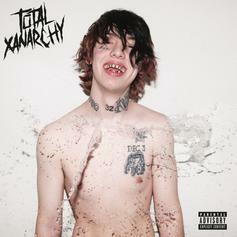 Lil Xan Grabs 2 Chainz for "Tick Tock"
Lil Xan links up with 2 Chainz for "Tick Tock." Lil Xan Calls On $teve Cannon For New Song "The Man"
Listen to Lil Xan's new "Total Xanarchy" leak "The Man" featuring $teve Cannon.